I’ve been wanting to make an article about my go-to Android apps for a year already, I have a draft and everything other than hyperlinks, but after I lost it I don’t have enough motivation to start making it again (I’m still mourning). Anyway, now I am ready to make one! 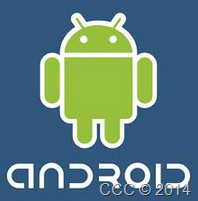 My list of recommended Android apps for your smartphone. I’m not always connected, I don’t have a mean for a credit card, and my data subscription is limited, that’s for a starting note. Warning: a long list of apps ahead. It’s a nice way to download one video, for many videos though, it is long and tiring process. I already go through google and forum recommendation to find the best software to quicken this process and haven’t gotten satisfactory result, until I find Miro. 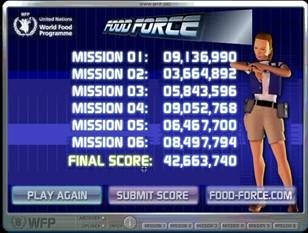 Food Forceis a game released by WFP (World Food Programme) about the real-life challenges of delivering food to people in need. Designated in a fictional island called Sheylan, the premise is that the people there are suffering from drought and war and you, as a rookie in a team of UN experts learn things needed to help it recover and became self-sufficient as before. Maybe a few of you have read any, Tamora Pierce is a young adult novel author with the premise that there is no adventure, young adult novels with girls as main characters. And hey, girls can also defeat dragon, be a knight, cast high scale magic just like boys, right? Then, She wrote Alanna: The First Adventure. The rest is history.